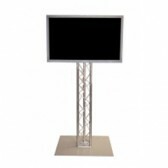 SCREEN HIRE for Events and Partys whether it is an exhibition, corporate meeting, small or large party or full production set up. 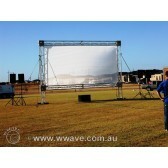 Wwave has the TV Screen or monitor for you. 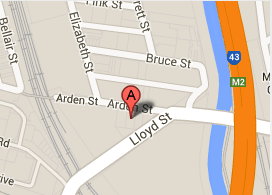 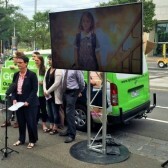 We can install and pickup or you can pick up from Melbourne. 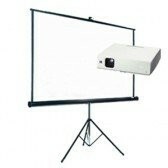 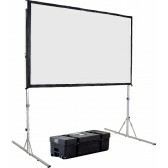 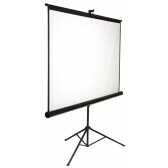 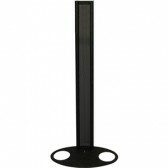 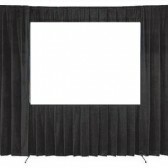 If you are looking for tripod screens, pull down or fast fold screens you can find them in the projection screen hire category. 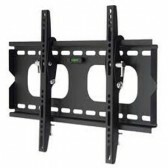 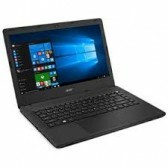 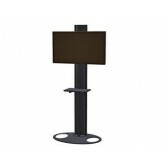 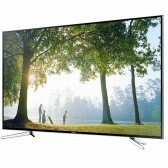 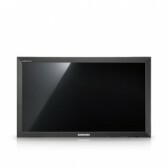 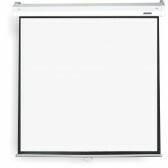 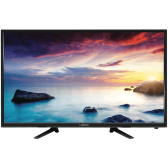 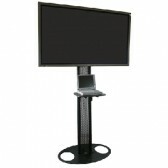 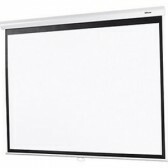 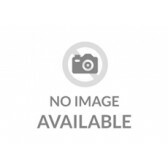 Looking for plasma screens or LCD screens you can find them in the TV screen and Monitor category.